Generation Star Wars: 2000 AD turns 35! 1977 was a great year for science fiction. 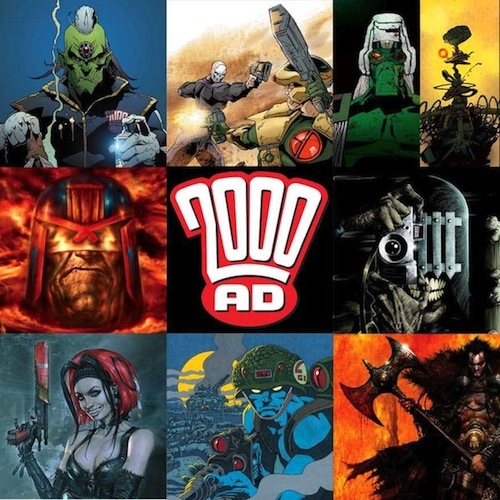 2000 AD was launched in the UK and Star Wars was released! Star Wars composer John Williams turns 80 today! Win Star Wars: Episode I in 3D graphic novels!